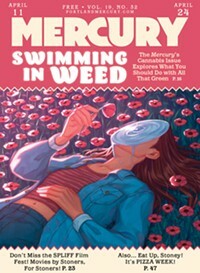 Oregon Banned Pesticides Tied to Die-Offs. Is It Enough? All Your Favorite People Made a Terrible Movie! 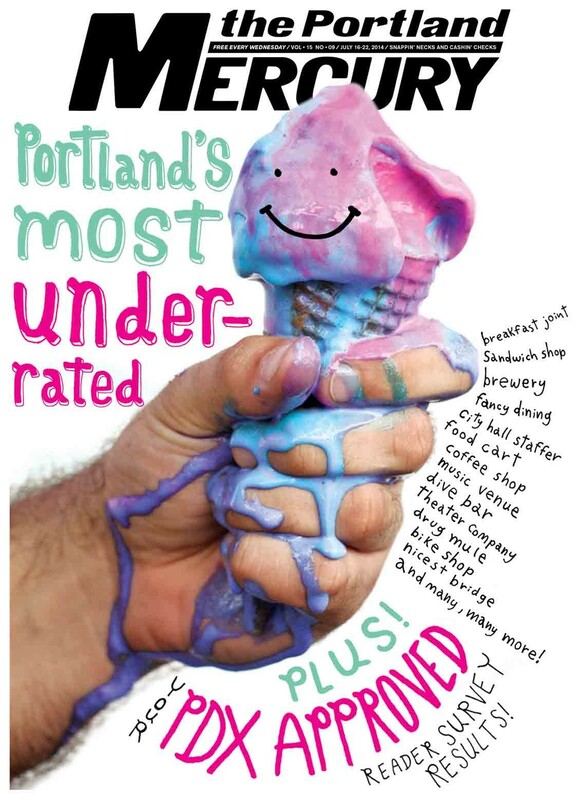 The Portland Mercury Presents...The PDX Approved Survey Results and Portland's Most Underrated!